UPDATE, 2/22/19: S1500 passed unanimously in the state Senate yesterday! Thanks to everyone who contacted their senators. Now, its on to the state Assembly. Stay tuned for future calls-to-action! 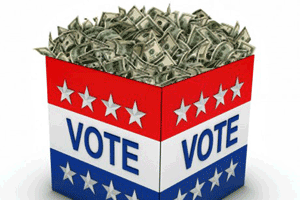 Help end the influence of secret money in state politics. Contact your state senator and tell them to VOTE YES on S1500 this Thursday, February 21st! The bill will require special-interest groups to disclose who their donors are. We have a dark money problem in New Jersey. Since the Citizens United ruling, special-interest group spending in our elections has skyrocketed, going from only $15,999 in 2009 to $45.4 million in 2016! While these groups must disclose how much they spend, they currently do NOT have to disclose where their money comes from! NJ campaign finance reform advocates want to change that by passing bill S1500 (and its companion in the Assembly, A1524). This bill will require special-interest groups to disclose their donors, so that the public can know who is buying influence over our elected officials. Don’t see your state Senator on this list? Find them here. Please vote YES on bill S1500 this Thursday. 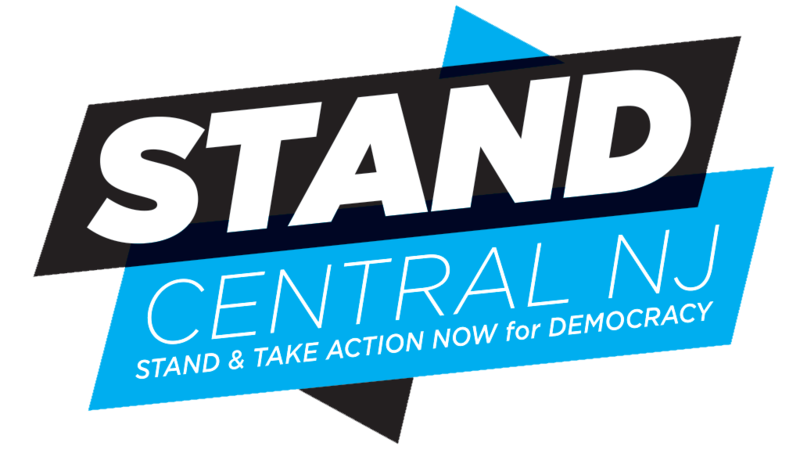 I stand with Represent.Us in calling for campaign finance reform and an end to dark money’s influence in our state. I want to know who is donating money to special interest groups and influencing my elected officials. We need more accountability and transparency in politics and elections. Thank you for all you do for our district. ← Gov. Murphy: Sign the Independent Prosecutor bill NOW!